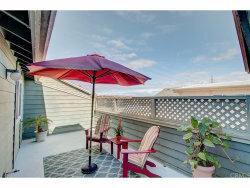 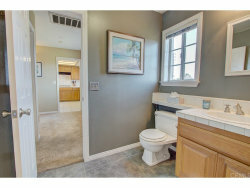 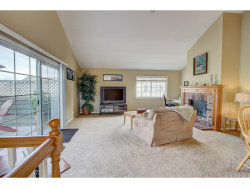 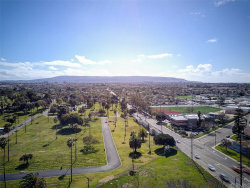 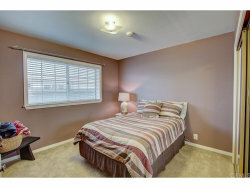 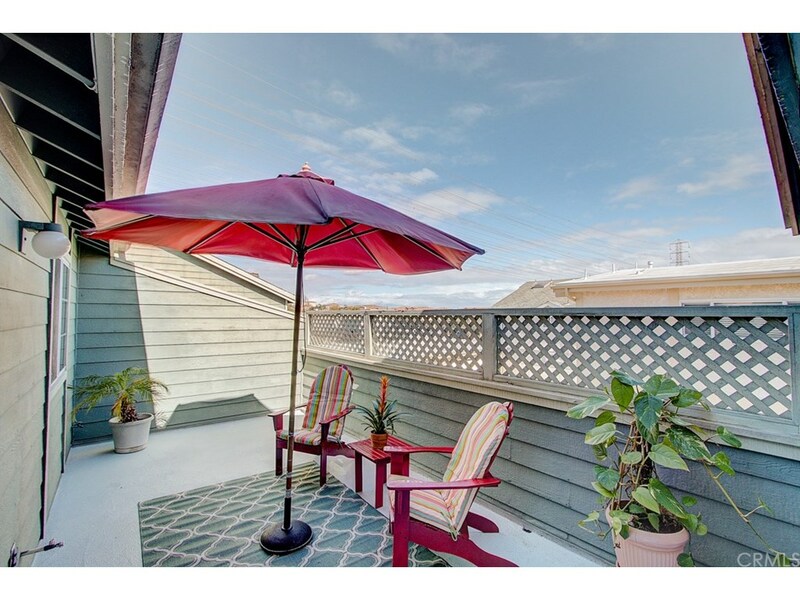 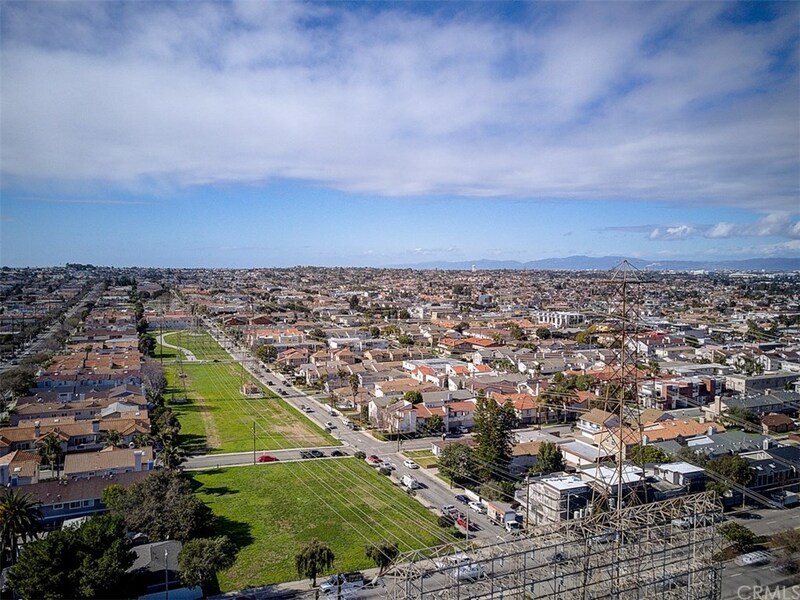 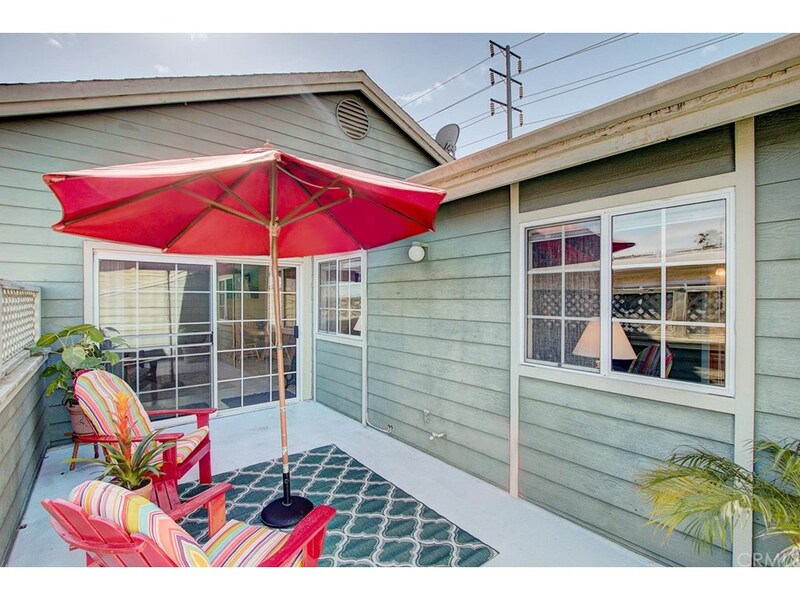 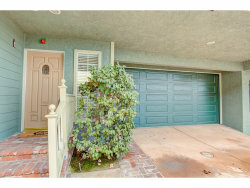 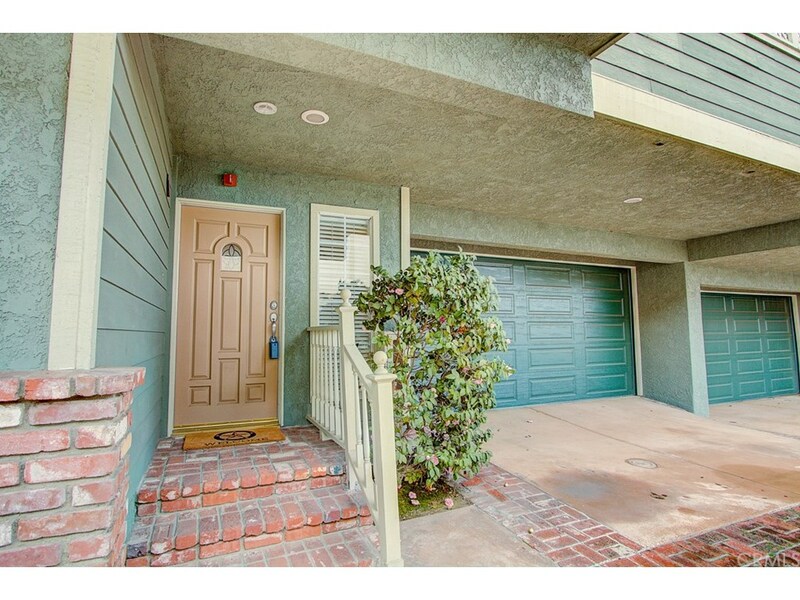 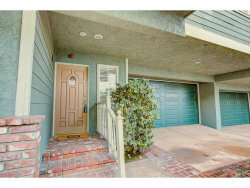 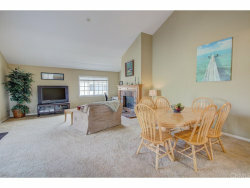 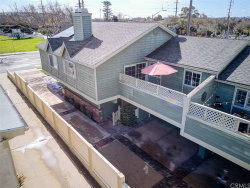 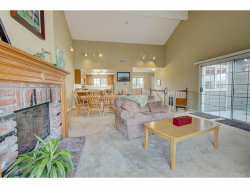 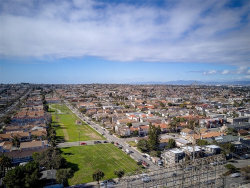 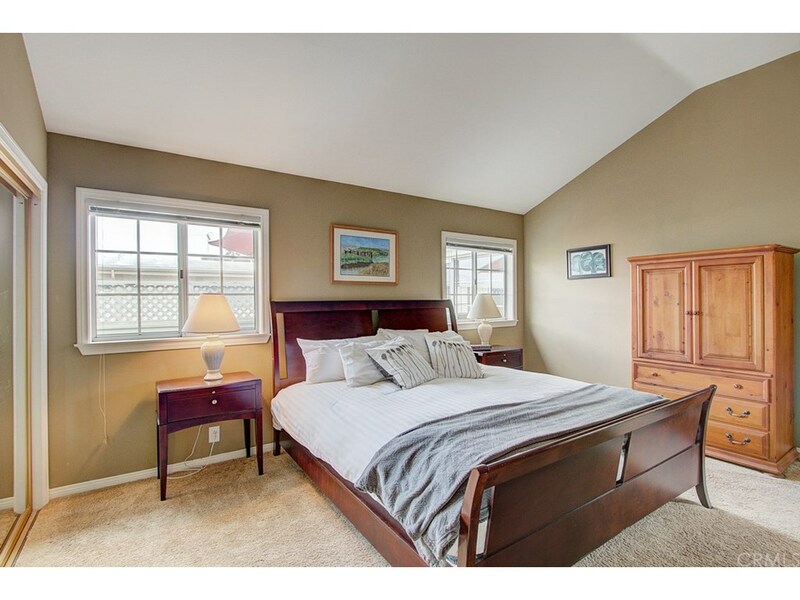 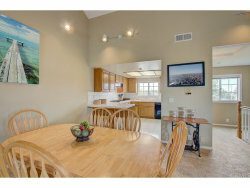 Opportunity awaits with the best priced three bedroom town home in Redondo Beach! 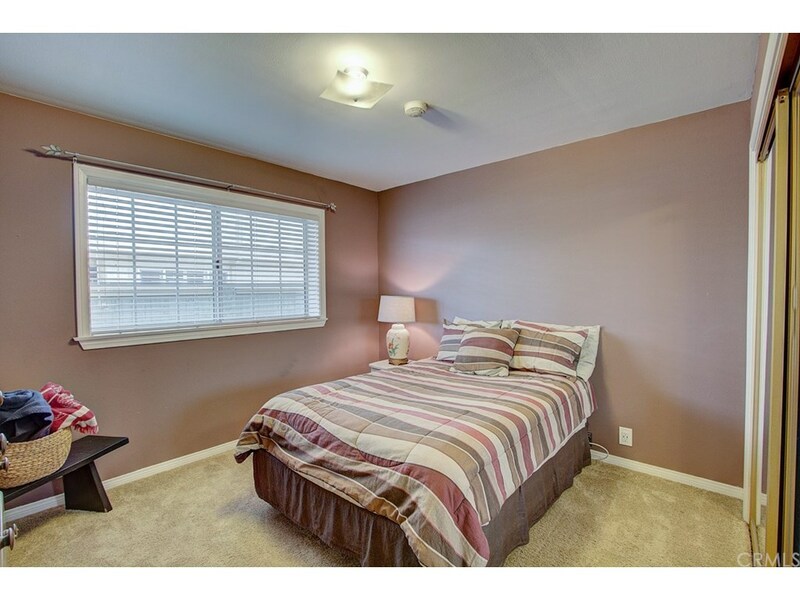 This spacious middle unit offers a reverse floor plan with huge living/dining room and large master suite on the upper level. 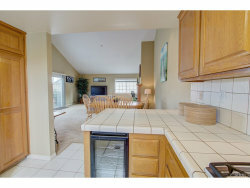 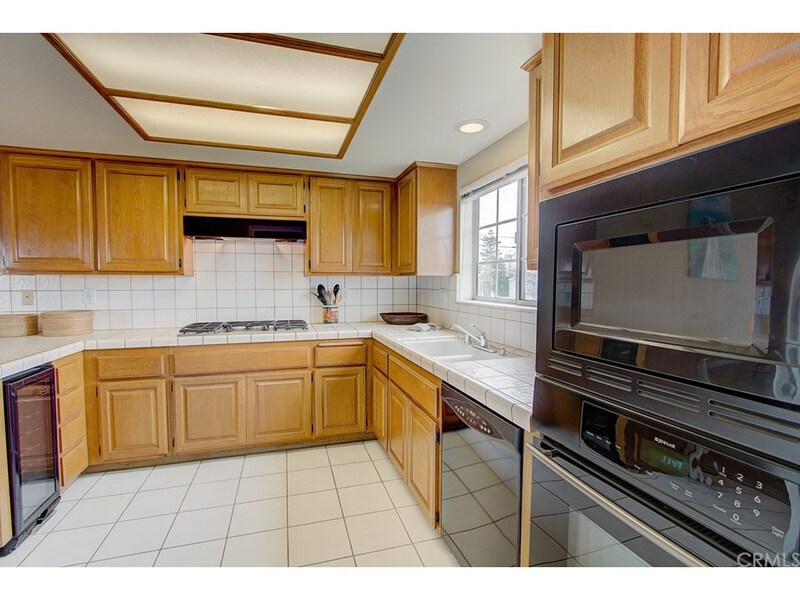 Adjoining open plan kitchen features breakfast bar, lots of cabinets and wine cooler, great for entertaining. 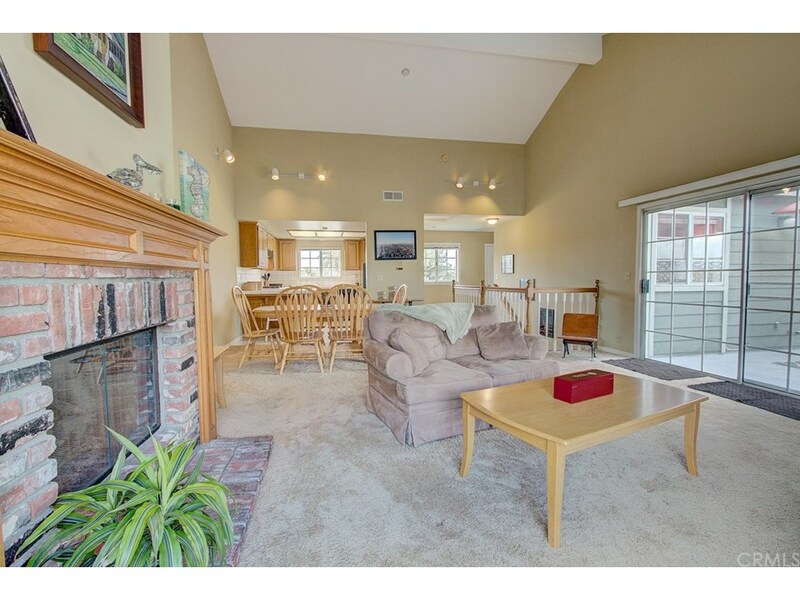 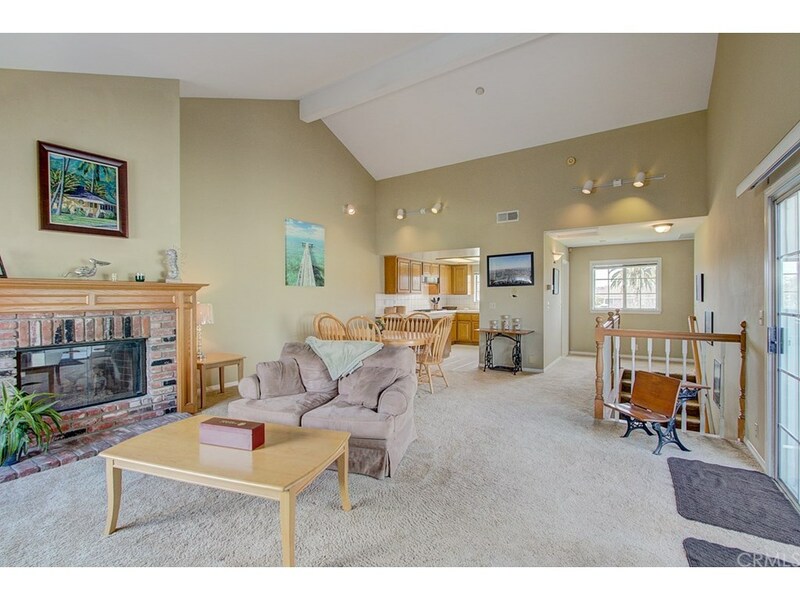 Living room features brick fireplace and sliding doors lead to a sunny, private patio with amazing mountain views, perfect for barbecues or morning coffee. 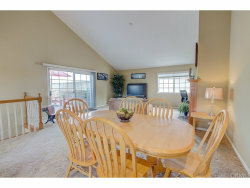 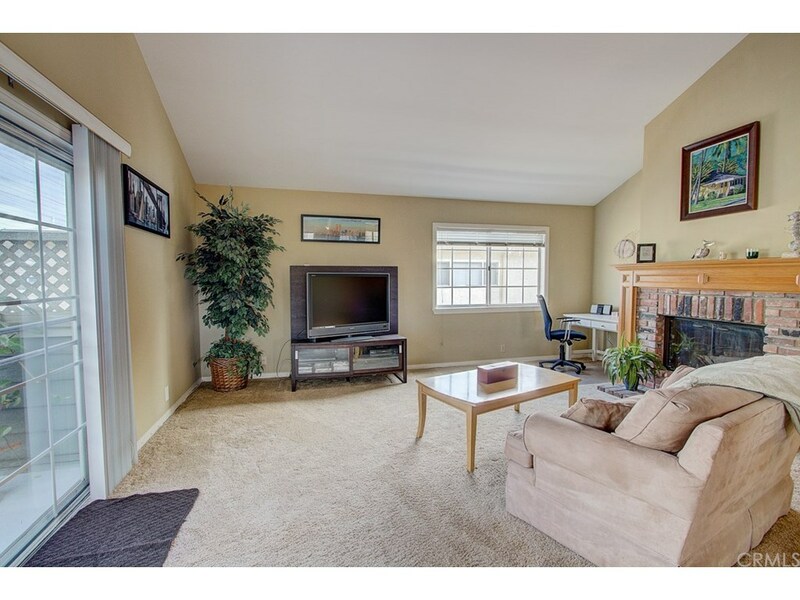 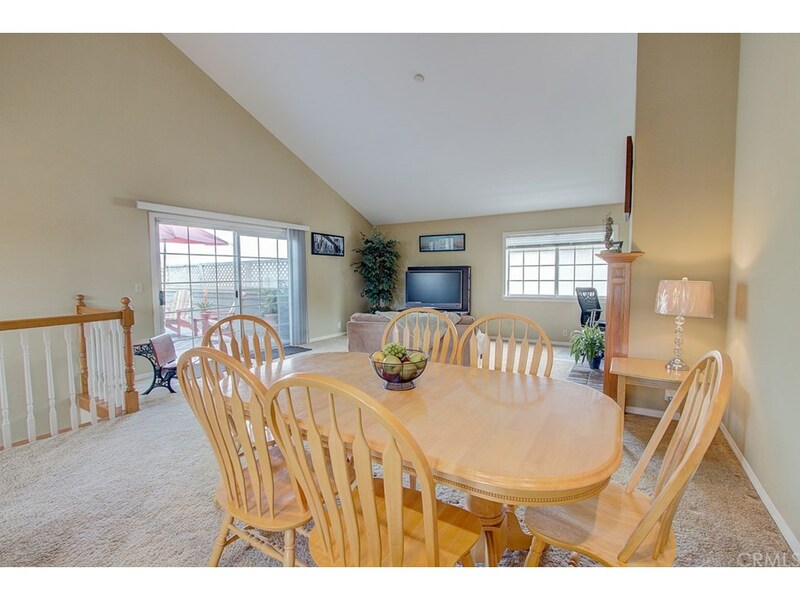 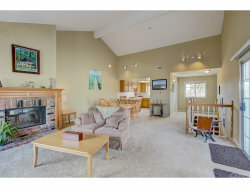 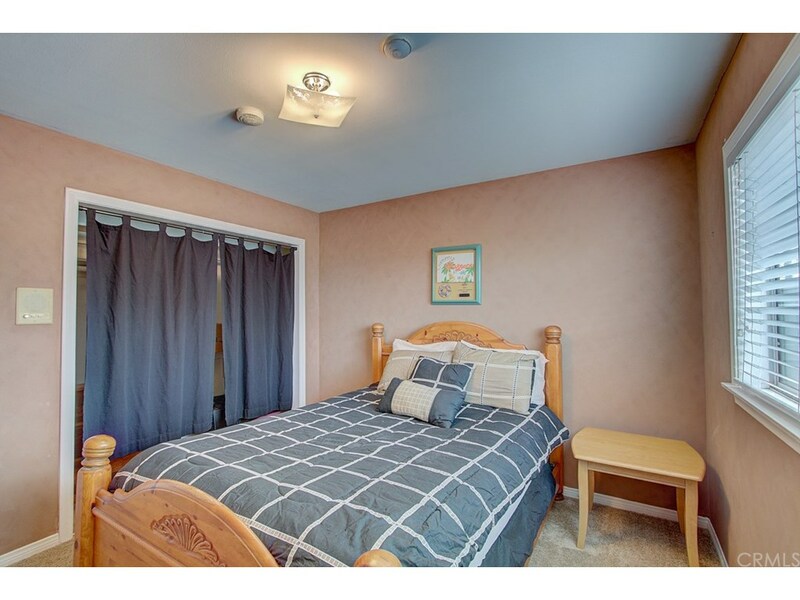 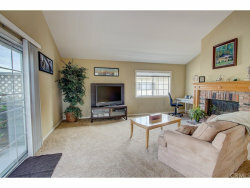 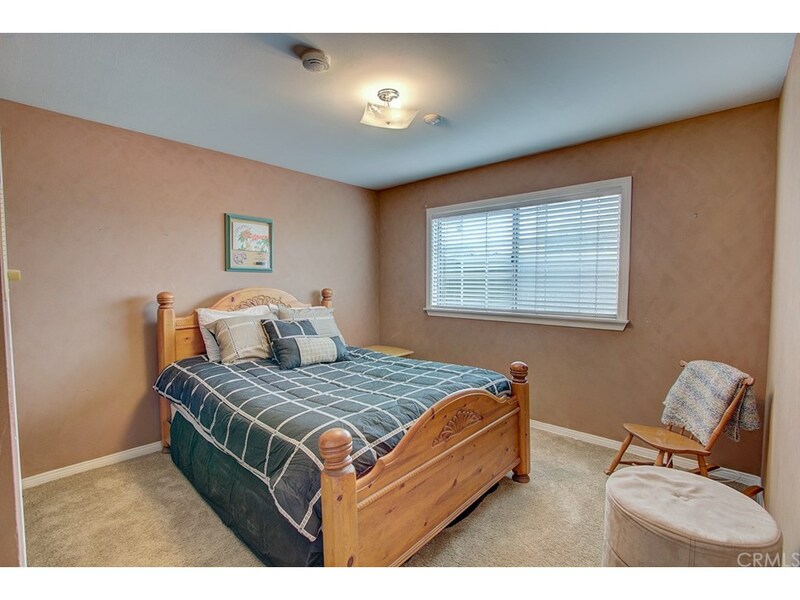 Open views to the west and vaulted ceilings make this home feel very light and bright. 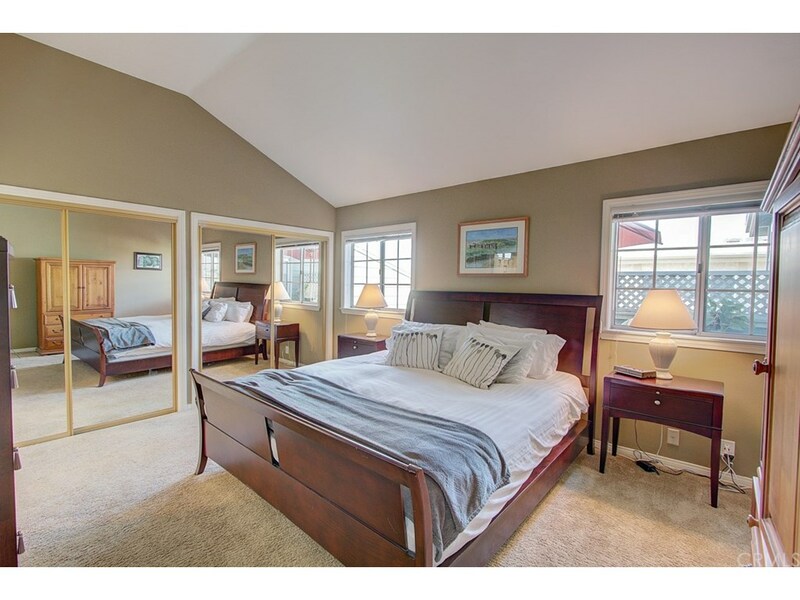 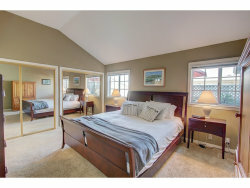 Master suite includes generous closet space with mirrored doors and full bathroom with dual vanity which can also be accessed from living area. 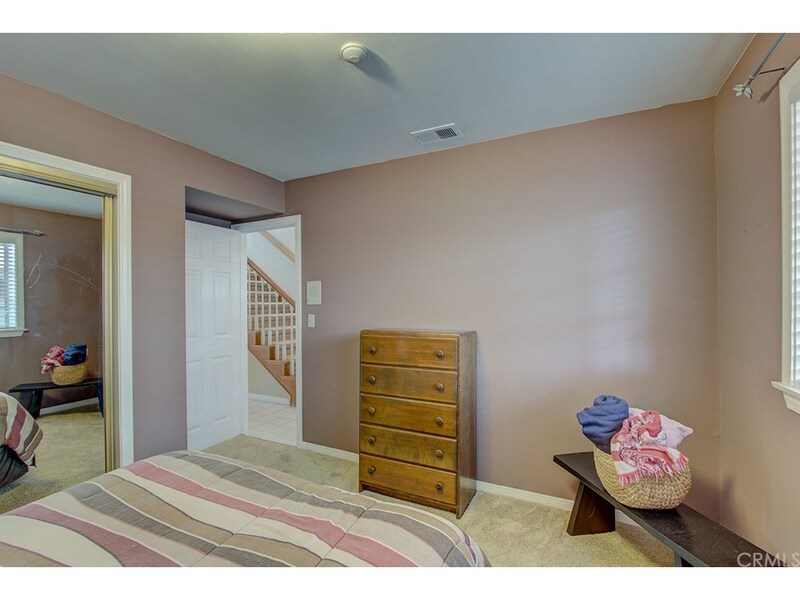 Downstairs you'll find two additional bedrooms sharing a full bathroom and a separate laundry room leading to direct access garage with storage. 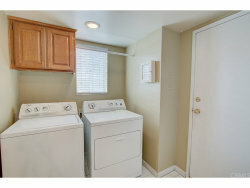 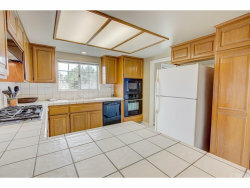 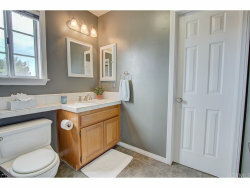 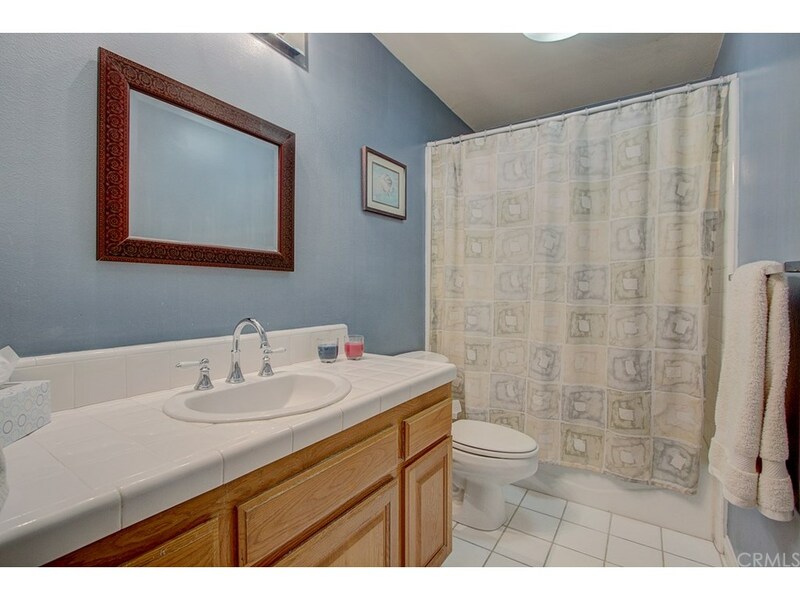 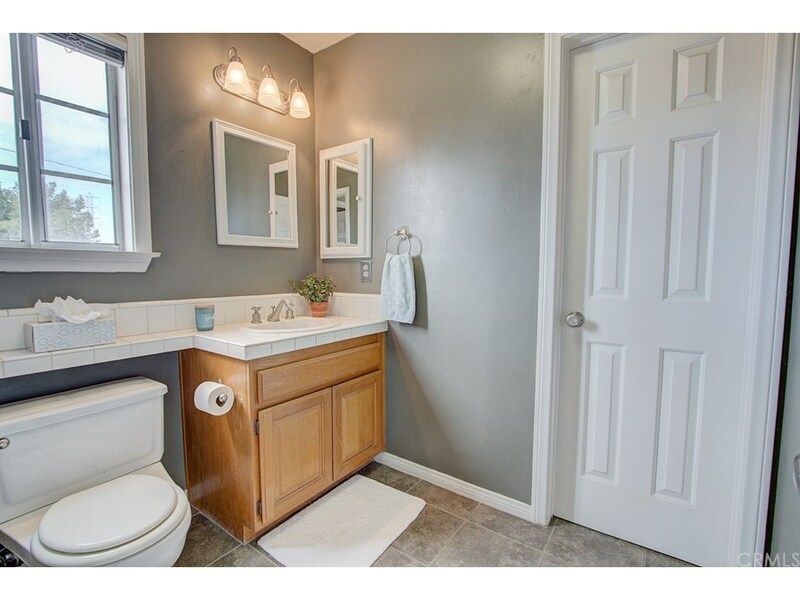 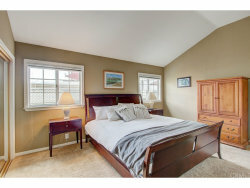 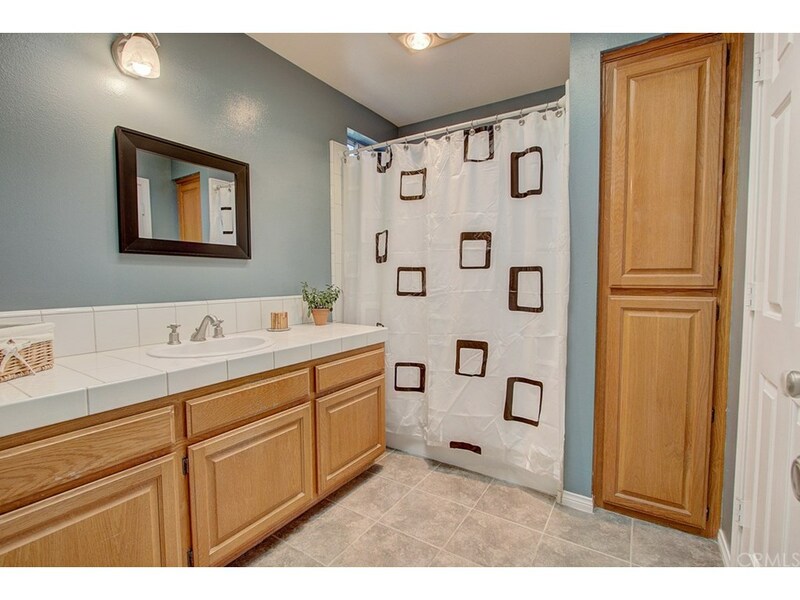 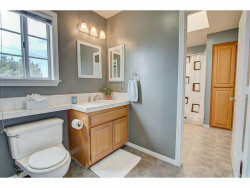 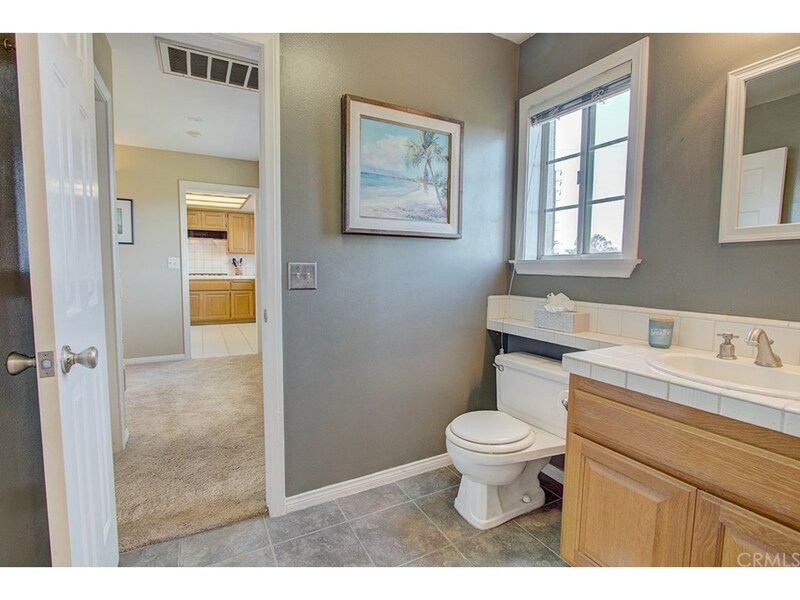 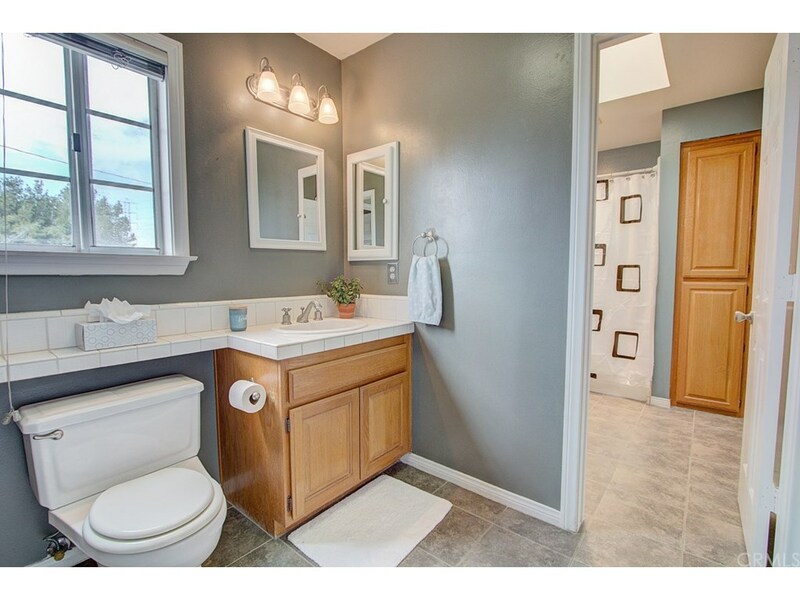 This well-maintained home has so much potential for the right buyer with the vision to upgrade. 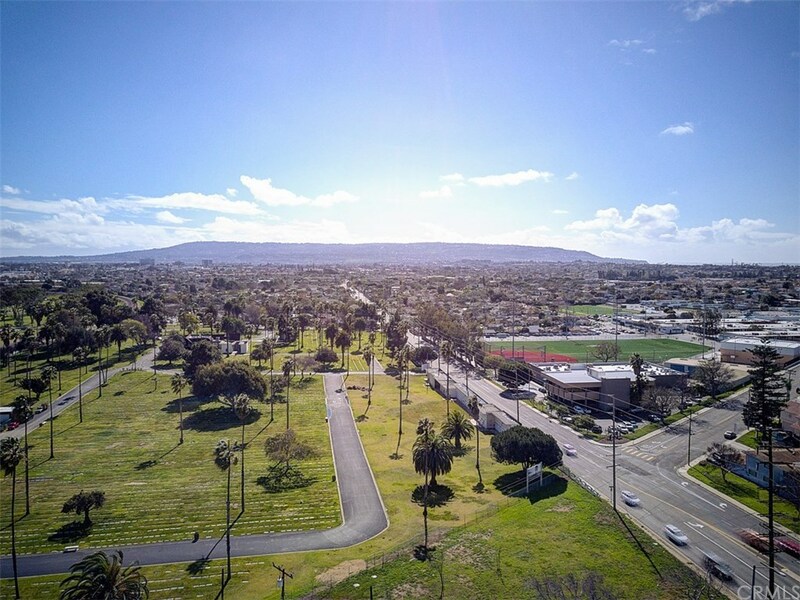 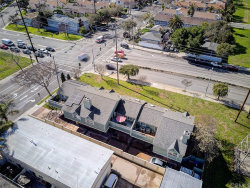 Centrally located within easy access to greenbelt, schools, Galleria Mall, 405 freeway and just minutes from the beach, this home is ready for you to make it yours!